The 14th edition of the Auto Expo 2018 is will offer visitors a chance to witness 24 launches and unveiling of around 100 vehicles. 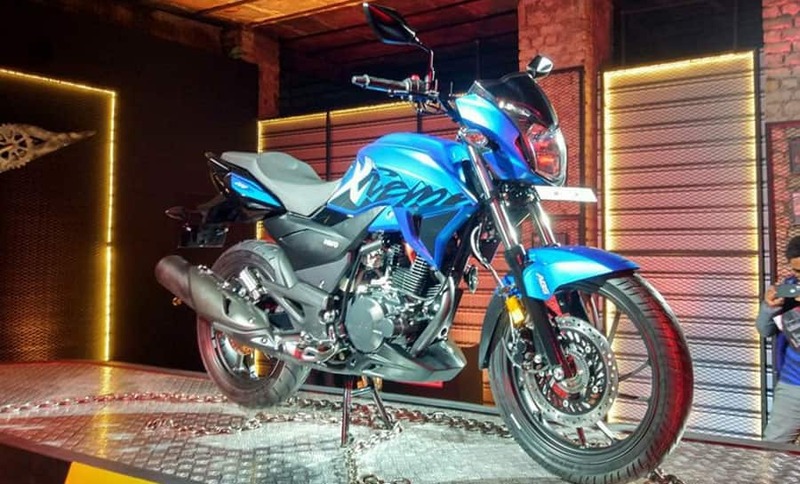 Hero MotoCorp showcased the Hero Xtreme 200R at the ongoing Auto Expo 2018. Prices are expected to be in the range of Rs 85,000 to Rs 95,000 (ex-showroom). 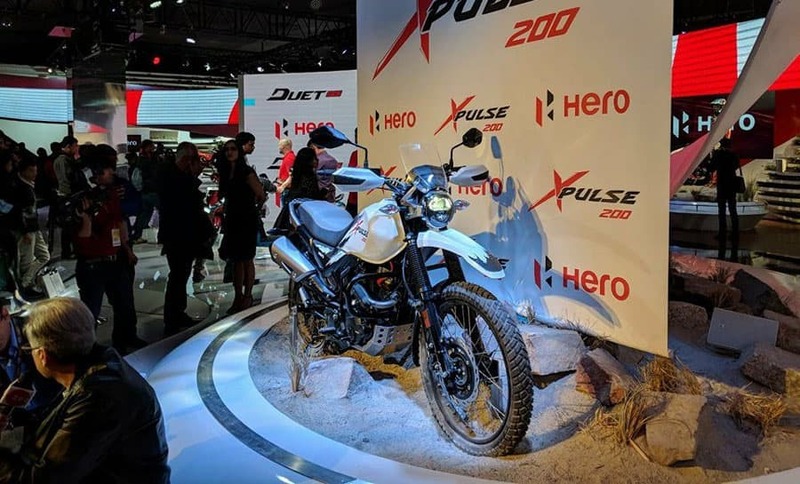 The Hero XPulse 200 has made its India Debut at the Auto Expo 2018. The adventure tourer is expected to be priced at Rs 1 lakh (ex-showroom). 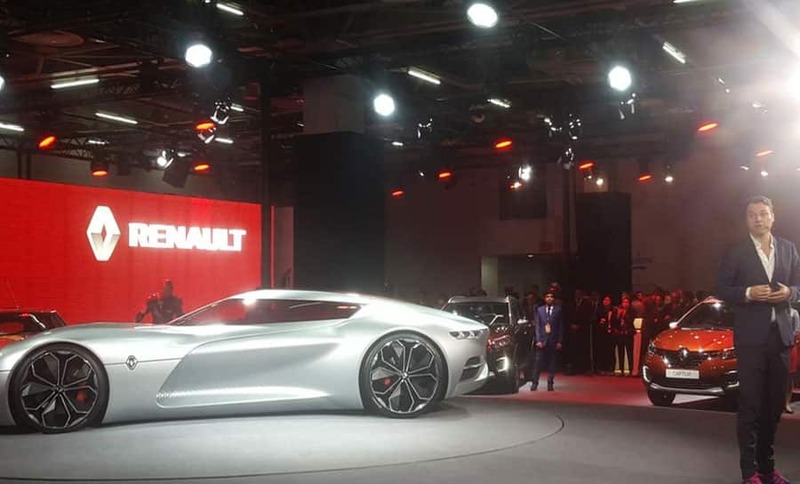 French auto major Renault on Wednesday showcased its electric concept cars TREZOR and ZOE e- Sport at the Auto Expo 2018. 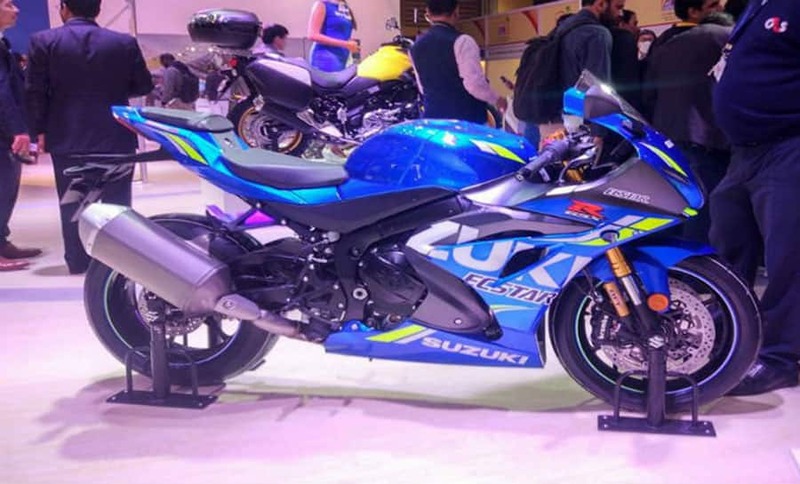 Suzuki Motorcycles launched the new GSX-S750 motorcycle at the ongoing Auto Expo 2018. 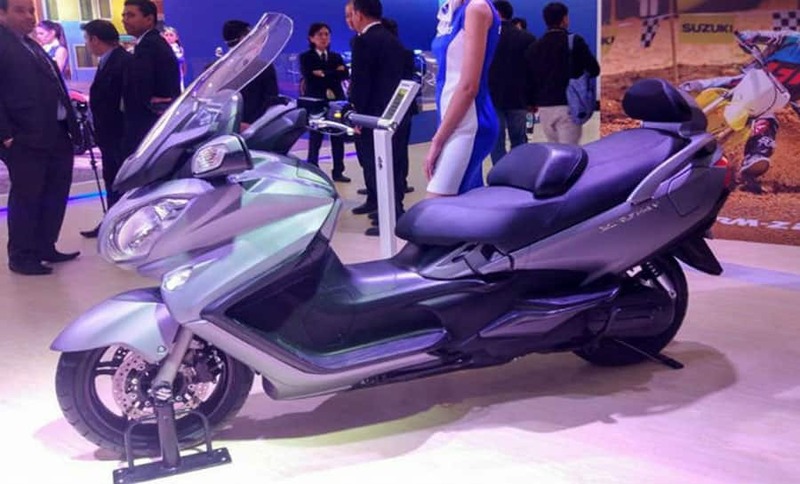 Suzuki Motorcycle has launched the Suzuki Burgman Street 125cc maxi-scooter at a price tag of around Rs 70,000 (ex-showroom Delhi). 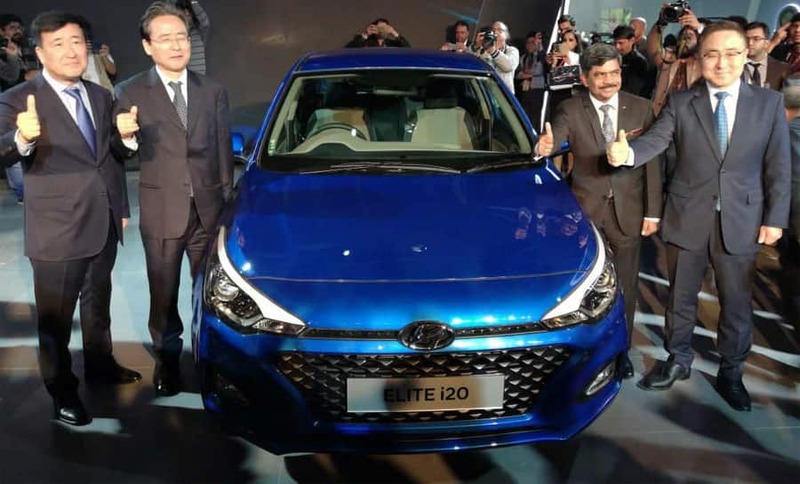 Hyundai Motor India launched the new Hyundai i20 facelift in India at Rs 5.35 lakh. 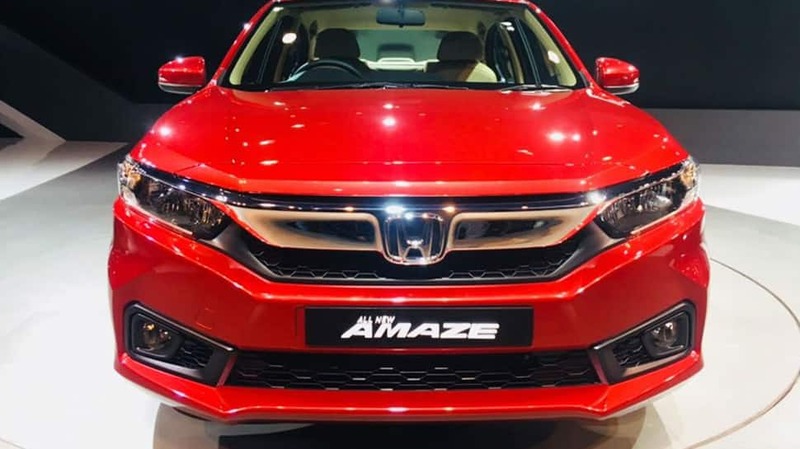 Honda unveiled three new products, including the all new Amaze. The company also showcased electric concepts as part of its green mobility plans. 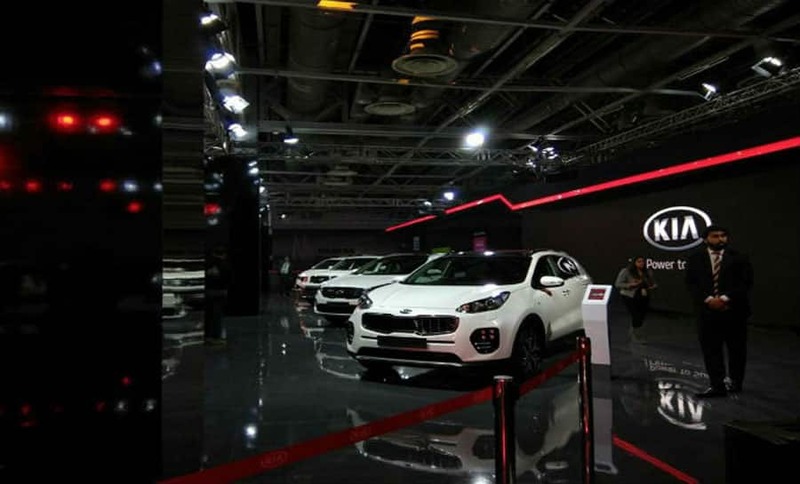 South Korean automaker Kia has made a blazing entry into the Indian automotive space by showcasing Kia Sportage. 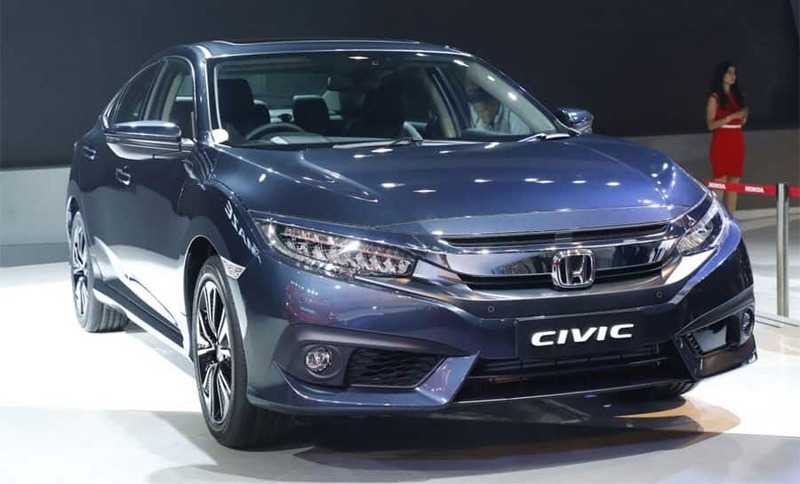 Honda showcased the latest-generation Civic at the ongoing Auto Expo 2018. 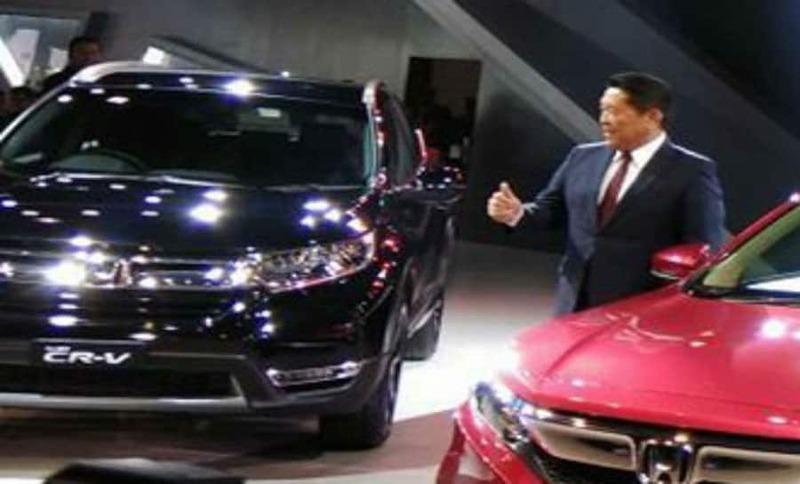 Honda Motors showcased the latest generation of the Honda CR-V at the ongoing Auto Expo 2018. It is set to come later this year. Maruti Suzuki has taken the wraps off the all-new Concept Future S at the ongoing Auto Expo 2018.